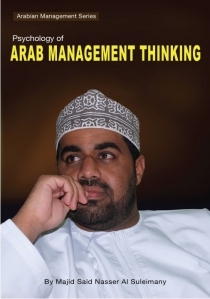 Psychology of Arab Management Thinking Book Wins Again! | My Short Takes! Home » A Story To Tell! 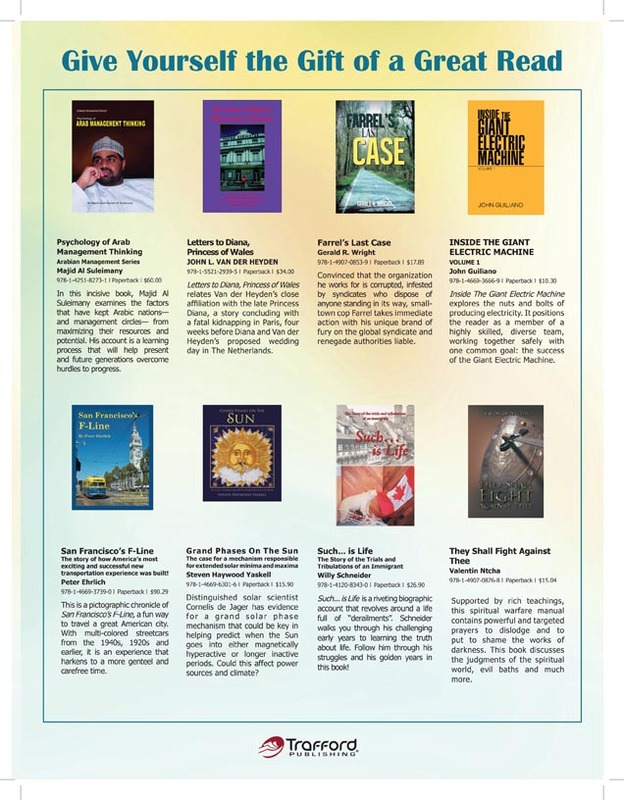 » Psychology of Arab Management Thinking Book Wins Again! Psychology of Arab Management Thinking Book Wins Again! Son of Oman Arab Management Book still shinning in USA etc! Please let us Value Our Own for a change!